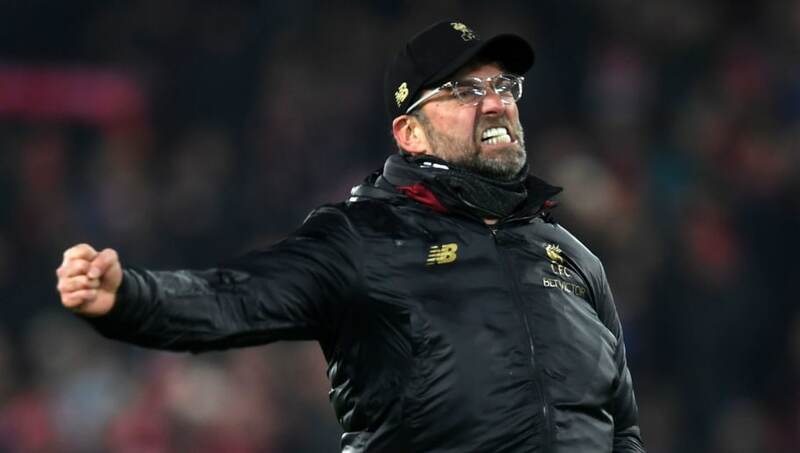 ​Liverpool manager Jurgen Klopp cut a relieved figure following the final whistle as he lauded his players' 'character' following a narrow victory against Crystal Palace, a side that have become something of a bogey team for the Reds in recent years. A brace from Mohamed Salah, as well as goals from Roberto Firmino and Sadio Mané saw Liverpool overcome a spirited Palace side who remained in the contest right up until the final whistle. "They came back with another goal and then Rafa Camacho wins the game in pretty much the last second.I don’t want to think about what might have happened if he had not won that ball. Zaha had a really good game, he gave us a lot of problems. There are different ways to win games and today we had to dig in with all we had. "Nobody should be surprised by the character of the boys,” added the German. “They are ready to fight for it all. In the first half when we were 1-0 down I am pretty sure a lot of people would have thought this might be the day when lose it but it was not like that. Following a sensational debut season on Merseyside, ​Liverpool's Egyptain forward has continued his goalscoring exploits this term and notched his 50th Premier League goal for the Reds in 72 games.